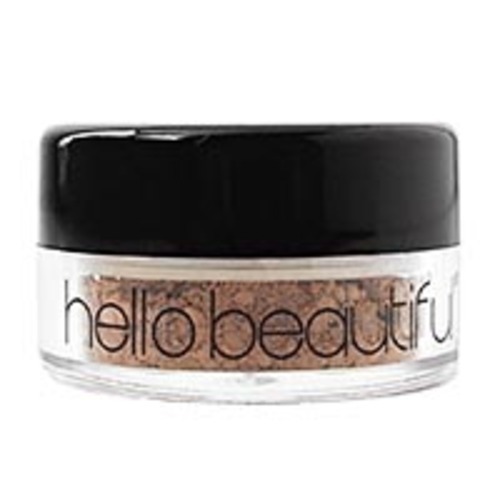 “Hello Beautiful” Natural Mineral Foundation to Colour the Nation. 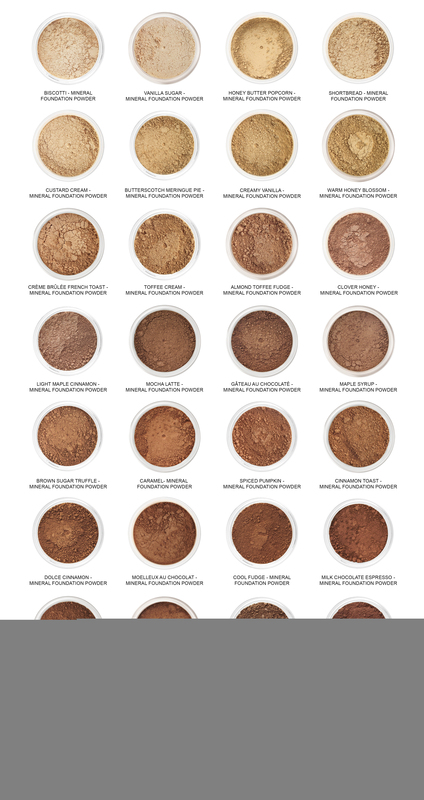 Natural and organic cosmetics brand Anita Grant has launched a brand new mineral foundation range – Hello Beautiful. 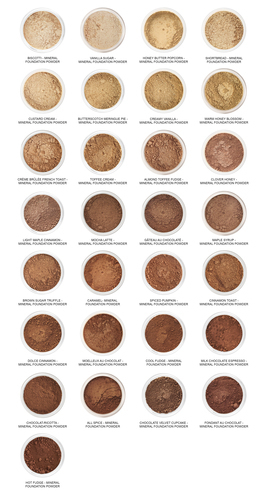 The range aims to offer one of the most affordable and comprehensive pallets available for darker skin tones. Hello Beautiful comes in 29 colours, from ‘Chocolate Velvet Cupcake’ to ‘Creamy Vanilla’ and features an extensive choice of shades for the deeper end of the colour spectrum. What better way to care for your skin and naturally curly hair than with products so pure they’re practically edible? When Anita suffered a harsh reaction from using a so-called ‘safe’ synthetic hair lotion, she set out on a mission to create her own line of natural hair and skin care products. Since its launch in 2005, self-proclaimed ‘ingredient junkie’ Anita Grant has created environmentally-conscious cosmetics for her eponymous brand.